Ivoe eventually flees the Jim Crow South with her family and settles in Kansas City, where she and her former teacher and lover, Ona, found the first female-run African American newspaper, "Jam! On the Vine." In the throes of the Red Summer -- the 1919 outbreak of lynchings and race riots across the Midwest -- Ivoe risks her freedom, and her life, to call attention to the atrocities of segregation in the American prison system. 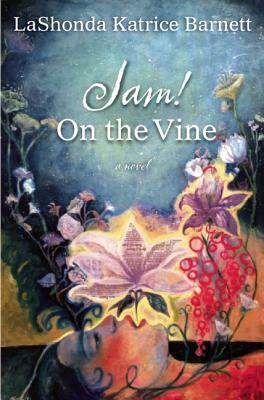 Skillfully interweaving Ivoe's story with those of her family members, LaShonda Katrice Barnett's "Jam! On the Vine" is both an epic vision of the hardships and injustices that defined an era and a moving and compelling story of a complicated history we only thought we knew.